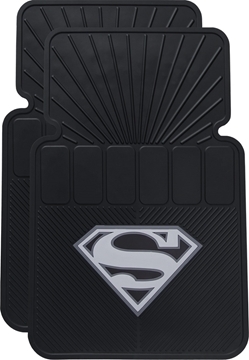 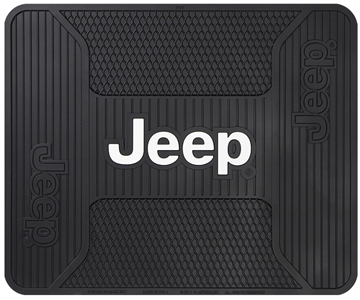 molded with the highest quality materials for the ultimate in style and protection. The TWEETY™ design is molded in and will not fade or wear-away. 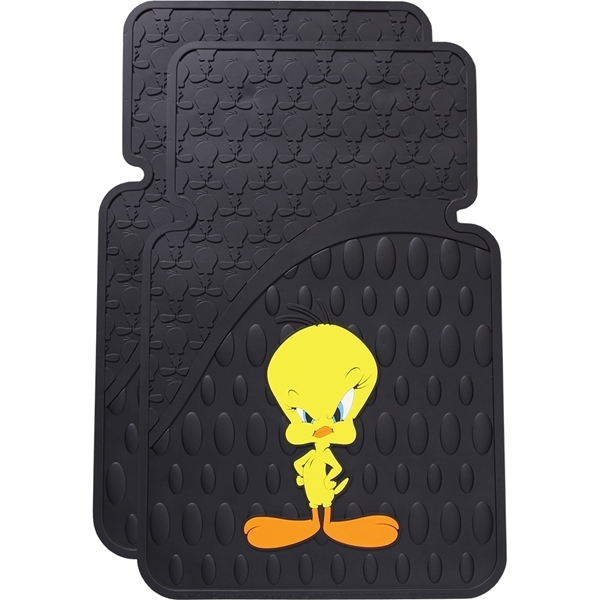 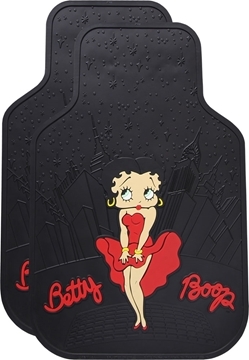 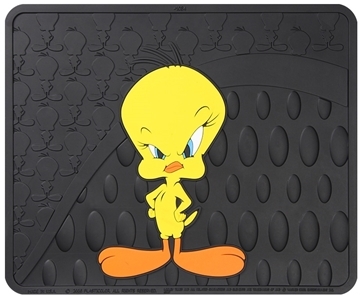 TWEETY Floor Mats easily clean with soap and water.